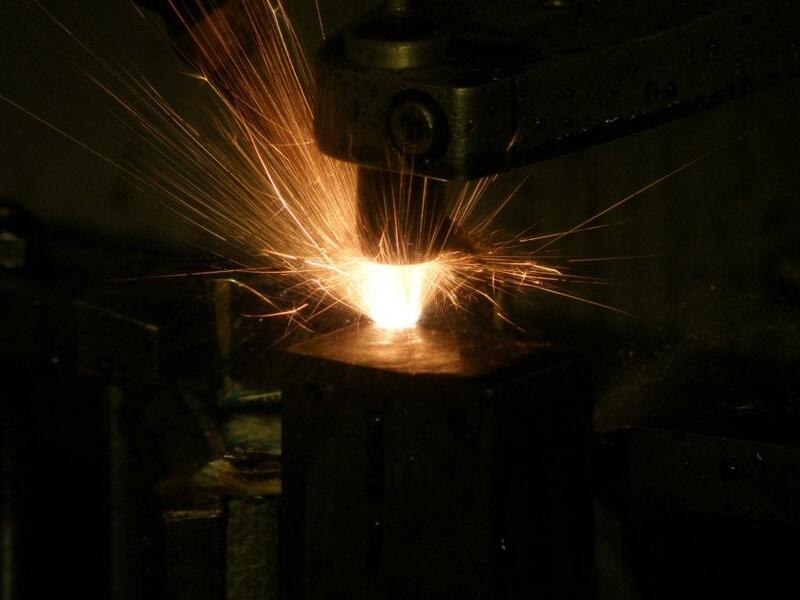 Most conductive material can be cut by wire erosion in either soft or hard condition. This includes: - all types of steels from mild steel to high speed steel, Non ferrous materials such as: - Aluminium, Copper, Brass, Silver, Gold, and Platinum. Special materials such as: - Graphite, Carbide, Titanium, Inconel and Tantalum. Broken drill and tap removal service is also offered.